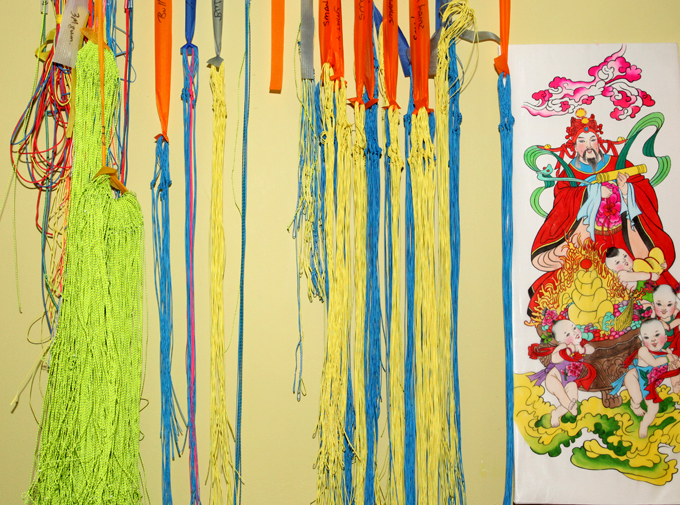 We have an experience of 25 years in the conception of traction kites. This is making Concept Air a leader in the kite reparation. We have every single piece of material needed to bring your kite back alive, even if it looks absolutely destroyed to your eyes: we can do miracles! 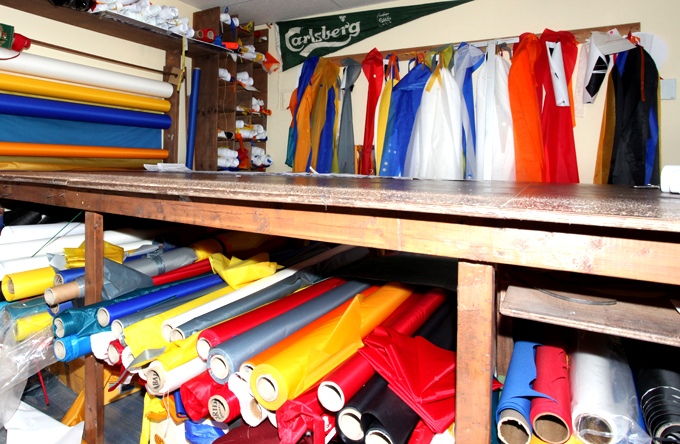 We also repair paraglider wings and boat’s sails. 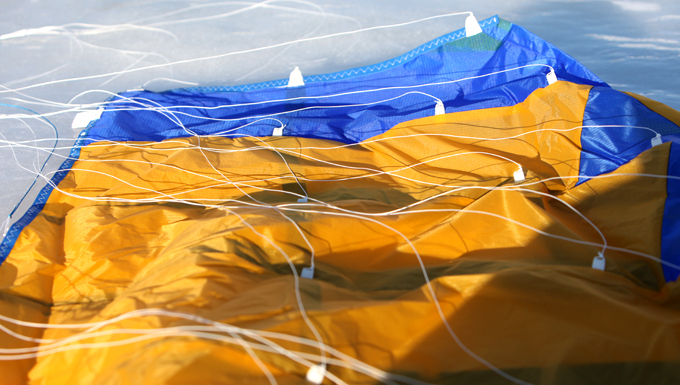 In addition, we can do a professionnal evaluation of any used sails or kite you wish to buy.